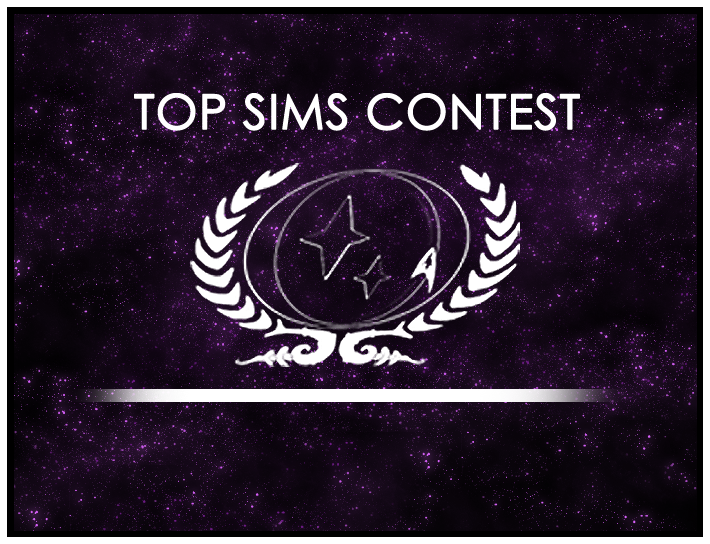 Top Sims Contest Runoff Round 2! Throughout the year, we’ve been voting on sims to move forward to the final round of the contest. Now is your chance to choose a sim from the pool of winners to proceed to the final round! Just head to the forums to read the sims and vote!